Let me say one thing right off the bat: “The King’s Speech” is a fine movie. It really is. The script is well written, and the acting is impeccable. It’s just not the best picture of the year. Underwhelming is a good word for how I feel about this movie. It has a lot of hype - it swept the all-important Guild Awards - the DGA, the PGA, and the SAG. Even after The Social Network continues to get raves and awards from Critics groups, the King’s Speech is the undisputed champion of the moviemaking professionals in Hollywood, moving quickly towards Oscar glory. With the most nominations (that being the best predictor of Best Picture winners) it is now the favorite. I am fully prepared to eat crow for the time I declared that The Social Network would win without a doubt. But after walking out of the movie, I couldn’t help but feel like something was missing - satisfaction. Whenever I watch a great movie, I feel some sort of pull towards it, the kind of pull that makes me want to jump on the IMDb message boards. I felt it with previous winners like “Lord of the Rings: The Return of the King” and “Slumdog Millionaire”, or should-be winners, like “Inglourious Basterds” or “The Dark Knight”. Certainly this year “Inception” and “The Social Network” fit in that category. With “The King’s Speech”, I watched with interested apathy. I understood what was happening, the funny lines, the great acting. But it wasn’t enough. It was merely a good movie. At no point did it feel like a great movie. The story itself, telling the tale of the reluctant stuttering Prince and later King of England as World War II is dawning, had several problems to address from a storytelling perspective. It is a fascinating story, a good fit for a nonfiction book, but a movie is a different angle. You need characters that are sympathetic and relatable to make a story of a person overcoming a disability. The story of King George VI has a handicap, though, in that the main character is royalty who spent his entire life in luxury. Humanizing a person for the sake of a civilian audience like that is a difficult proposition, and this film only half succeeds. Yes, you understand that King George VI was more than a figurehead but also a human being, but in the end you also still wonder how exactly he matters. As a result, though important as they may have been, what is portrayed in the film seems almost rather trivial. This is the films biggest problem: In an attempt to make it more human, they took out all-important context. 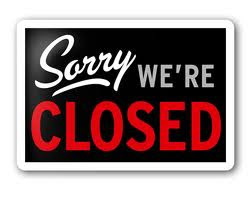 Although the film takes place in the 1930s with World War II on the horizon, the film decides to mainly gloss over that. His brother Edward’s abdication of the throne is similarly passed over quickly to get to the main point, and even his Nazi sympathies are mentioned in one line. Surprising for any film, conflict is removed - a big no no in Screenwriting 101. To keep focus on King George and his speech impediment, writer David Seidler removed crucial context. 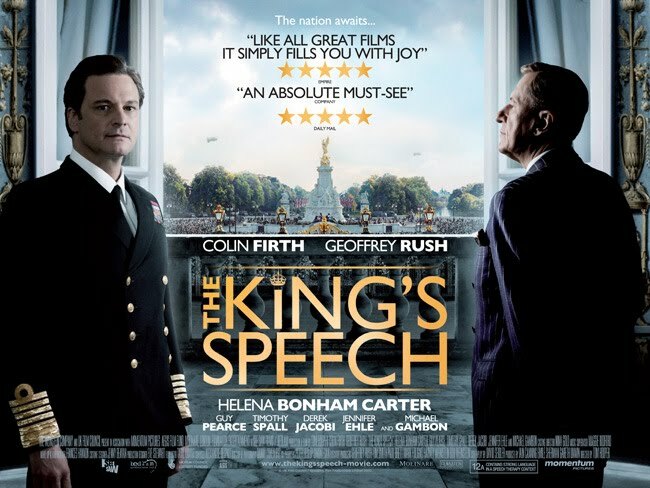 Without knowing how important the King is to the people, or how important his speeches are in a time of war, the climax of the film - his first wartime speech - seems less like an important cultural event it should have been portrayed as but instead as a small personal matter. And thus when King George finally delivers his speech, we have no idea how important it is. We barely know the context in which he is speaking it. The looming presence of World War II is mentioned several times but we never get a sense of what that means. In modern times, public speeches themselves have become less about unifying people and more about political theatre. 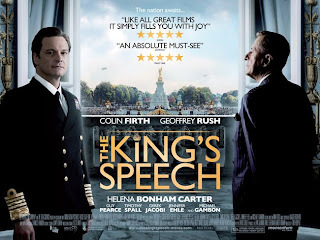 The film had to tell us in some way that what King George was saying was of some kind of importance, or else the speech was just him speaking a monologue in a small room. Because no real importance, beyond character importance, is placed upon the events in the story, it is hard to connect or realize that what was going on was indeed very important. Without the presence of real, overarching conflict, the movie becomes an entertaining but insignificant picture of about the wealthy worrying about how they appear in public. That is not to say “The King’s Speech” is a bad film. It’s not. The acting, especially Colin Firth, is great. The direction is competent. But I came away wondering how this movie got nominated for Direction over “Inception”, and how it could win Best Picture over “The Social Network”. In a year with many great films, this was definitely not the greatest.